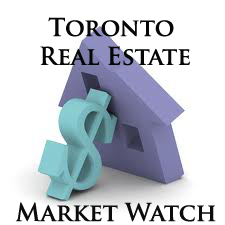 The Toronto Real Estate Board reported 5,759 sales through the TorontoMLS system in February 2013 – a decline of 15% in comparison to February 2012. It should be noted that 2012 was a leap year with one extra day in February. A 28 day year-over-year sales comparison resulted in a lesser decline of 10.5%. The average selling price for February 2013 was $510,580 – up 2% in comparison to February 2012. The MLS® HPI Composite Benchmark price covering all major home types eliminates fluctuations in price growth due to changes in sales mix. The Composite Benchmark price was up by more than 3% on a year-over-year basis in February.